BL, MS Harley 3828, f. 27v. 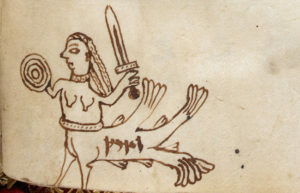 Courtesy of the British Library. A good number of GMS conferences have led to major publications focusing on conference topics. Here you will find a list of those publications, along with a developing database of useful electronic resources for the study of gender and sexuality in the Middle Ages. Also listed are links to current research projects on gender and sexuality in the Middle Ages being undertaken by members and affiliates. 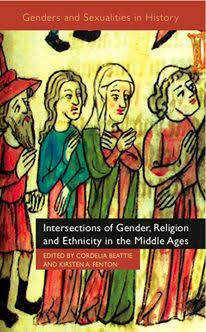 Gender and Status in the Medieval World, Historical Reflections / Reflexions Historiques 42 (2016). Special Edition ed. by Katherine Weikert and Elena Woodacre. 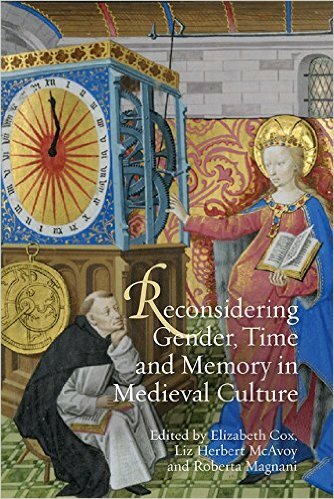 Reconsidering Gender, Time and Memory in Medieval Culture. 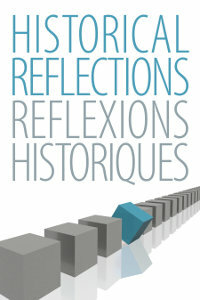 Edited by Elizabeth Coz, Liz Herbert McAvoy and Roberta Magnani. 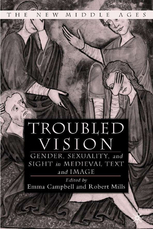 Edited by Emma Campbell and Robert Mills. 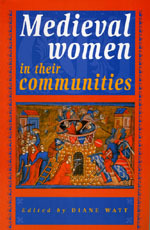 Medieval women in their communities. Here we aim to publicise funded research projects on topics relating to medieval gender and sexuality currently being run by GMS members and affiliates. Please help us to update this page by sending us details of any funded research projects in which you are involved. 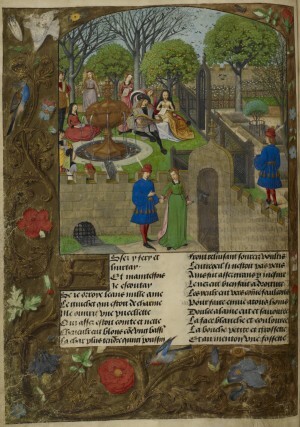 ‘The Enclosed Garden: Pleasure, Contemplation and Cure in the Hortus Conclusus 1100-1450′ is a 2-year Leverhulme Trust funded project focusing on the medieval hortus conclusus [enclosed garden] between 1100 and 1450, as it manifested itself within a number of contexts: literary, historical, theological, physical and medicinal. It is being run until October 2017 by Professor Liz Herbert McAvoy at Swansea University, assisted by Professor Trish Skinner and Dr Theresa Tyers. 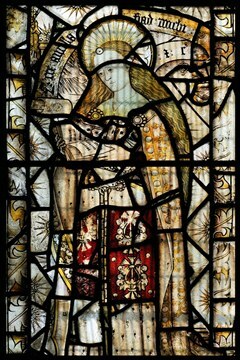 For more information, see the project website and blog. 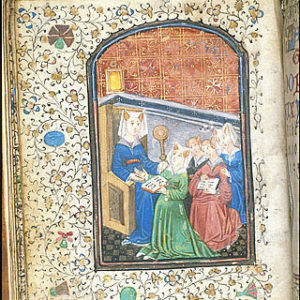 Here you will find listed a growing database of useful electronic resources for the study of gender and sexuality in the Middle Ages. Again, we welcome suggestions to add to this resource. Resources on Queer Studies, Gender Studies and related fields.